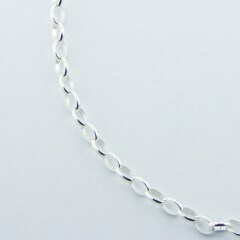 This collection features a range of silver necklaces. 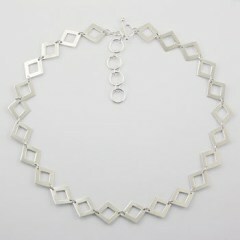 Our online store offers necklaces made of hallmarked 925 sterling silver, created in various unique shapes and ready to be complimented with a shiny pendant or to become a standalone eye-catching piece of your jewelry box. 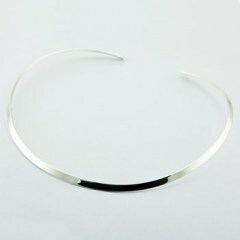 All necklaces are reliable and versatile as well as fitting many clothing styles. Necklaces are appropriate for various occasions, festive events or even office wear for those women looking to add some extra flair to their working attire. We are happy to offer you the highest quality hallmarked 925 sterling silver necklaces with unique designs, reasonable prices and fast free international shipping for every order.